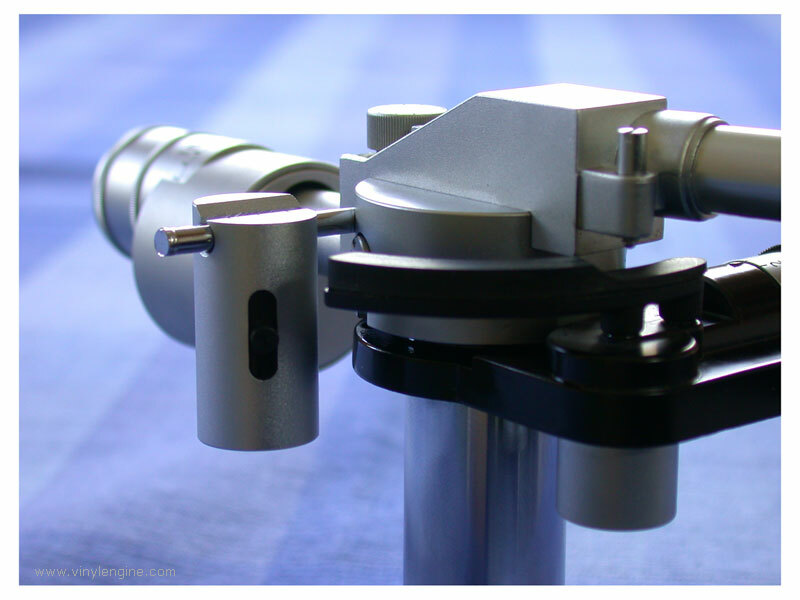 The AT-1010 is a DTS (Dynamic Tracing System) tonearm that blends an original design with new materials. 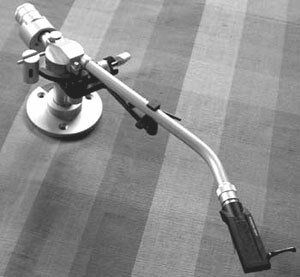 Also, the tracing performance of universal tonearms has been totally reconsidered in this new design. Development efforts were aimed at improving the overall tracing performance of the dynamic system with a cartridge mounted. This results in improvement in auditory sensitivity and elimination of resonance. 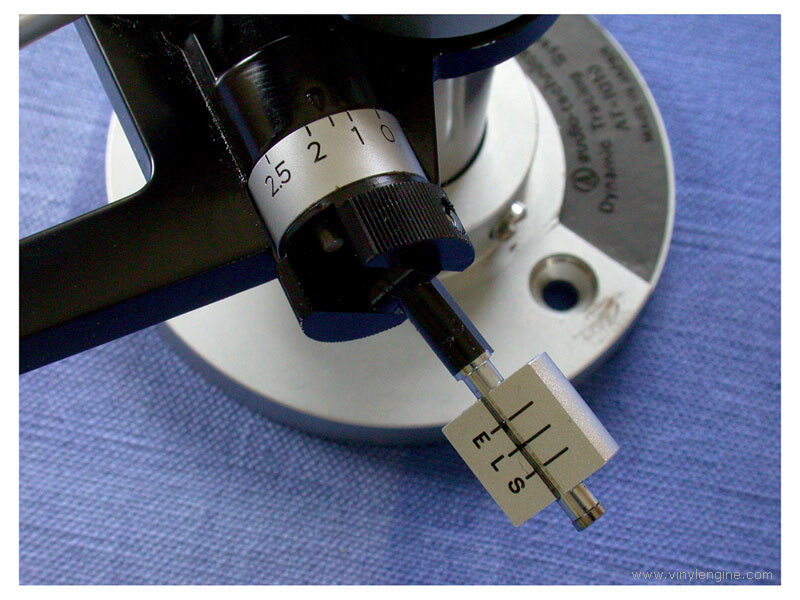 One of the most obvious features of the AT-1010 is to stabilise stylus force in dynamic variations, an inherent problem with conventional, general arms, caused by the change in velocity of the modulated record groove. For this purpose, the front pipe is set at a far higher location than the pivot bearing. 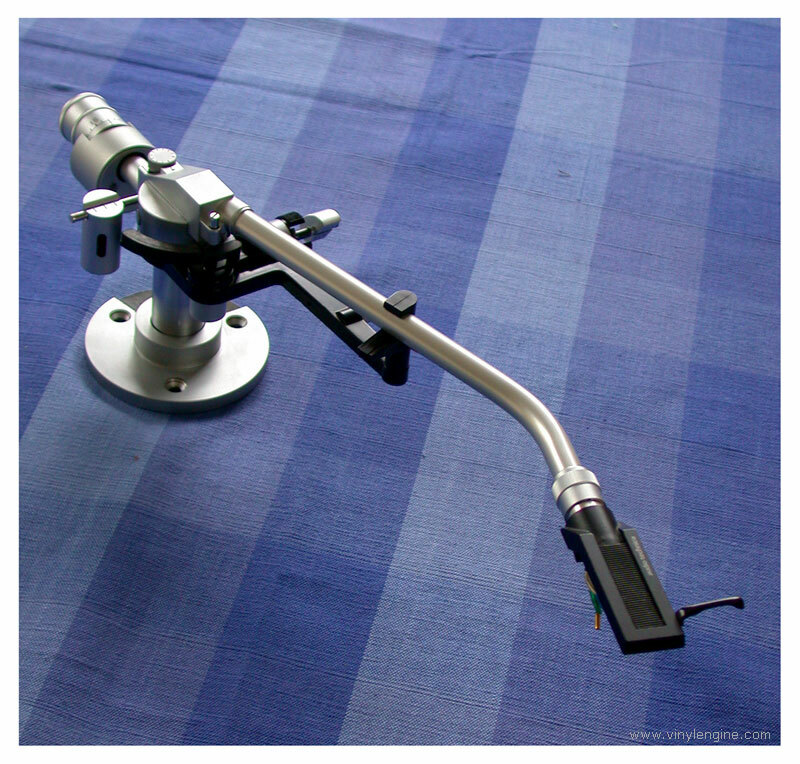 Also, the arm is equipped with a damping mechanism to damp low frequency resonance. 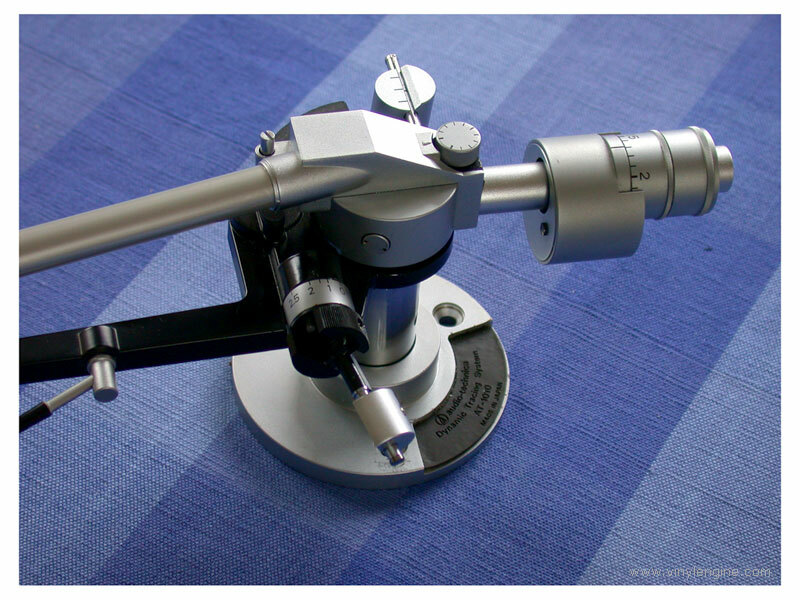 As a result, this tonearm gives a tracing performance that is in no way inferior to an integrated arm. Audio Technica AT 1010 / AT1010 owners manual, service manuals and schematics are for reference only and the Vinyl Engine bears no responsibility for errors or other inaccuracies. The PDF files are provided under strict licence. Reproduction without prior permission or for financial gain is strictly prohibited. This website is not affiliated with or sponsored by Audio Technica.